Should I Repair or Replace a Cracked Windscreen? The windscreen of a car is a vital component which offers visibility to the driver and structural support to the vehicle. Windshields also reduce the air resistance enabling the car to drive on high speed with ease. However, they suffer damage in the form of chips or cracks due to small things like rocks and stones hitting the car. They can also develop cracks if you drive on off roads or rough roads regularly. It is difficult to decide while choosing repair or replacement of your windscreen as some people suggest you repair and other advice for a replacement. Let us check when should you repair or replace your windshield. Professional recommend that you can repair your windshield if the crack is small and choose a replacement if the cracks are large. However, with the arrival of advanced technologies, it is now possible to repair the large cracks. Usually, chips smaller than the size of a quarter and cracks smaller than 3 inches is repairable. However, the repairable size also depends on the technology and ability of the repair personnel. The repair or replacement also depends on the depth of damage on the windscreen. The windshield is made of three layers, two outer glass layers and a plastic layer sandwiched between them. If the damage is on the outer layer of the glass, it can be repaired easily. However, if the damage is up to the middle or inner layer of the glass, it is better to choose auto windscreen replacement. The position of the chip or crack also determines the replacement or repair of a windshield. If the damage is on the edges of the glass, it can impact the structural integrity of the vehicle; you should go for replacement without a doubt. Also, if the chips or cracks are in the line of view of the driver, auto windscreen replacement is the best option. Some repair companies can advise you to repair the windscreen. You can get it fixed, but it can hamper the driver’s visibility in the night as the light from the headlights of oncoming vehicles can scatter on the damaged area. 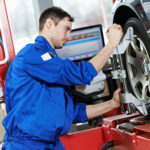 Moreover, if the damage is in the sight of sensors such as rain sensors, braking systems or driver assistance systems, replacement is better than repair. Any repair can offer you up to 90 percent visibility in bright daylight, but the sensors may not work correctly. The malfunctioning of sensors will not send the proper signal to the driver and can hamper the safety of the vehicle and passengers if the drives do not take action at the right time. 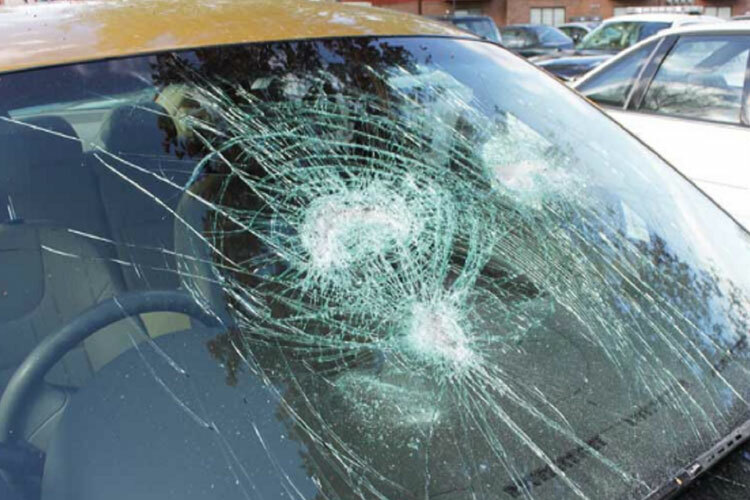 The cost of replacement also determines the options people choose for a damaged windscreen. Usually, the cost or replacement is significantly higher than the repair. Therefore most people prefer repair over auto windscreen replacement. However, if your car insurance covers the windscreen damage, there is no need to worry about the cost of replacement. 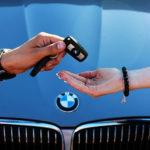 This is the benefit of having your car insured all the times. You should go for auto windscreen replacement over repair regardless of the size or shape of damage. These are the ways to choose repair or replacement of windscreen. For the safety of your family and vehicle, it is better to replace your windshield in case of any damage. You should choose repair only in case of minor scratches that are not in the driver’s line of sight of view of sensors.